Professional Guitar Setup – What is it and Do You Need One? If you just bought a brand new guitar, then the first thing you should do is get a professional guitar setup to ensure that it plays optimally. In this article, you’ll learn everything you need to know about a professional guitar setup including what a setup consists of, how much it costs, and whether you actually even need one. 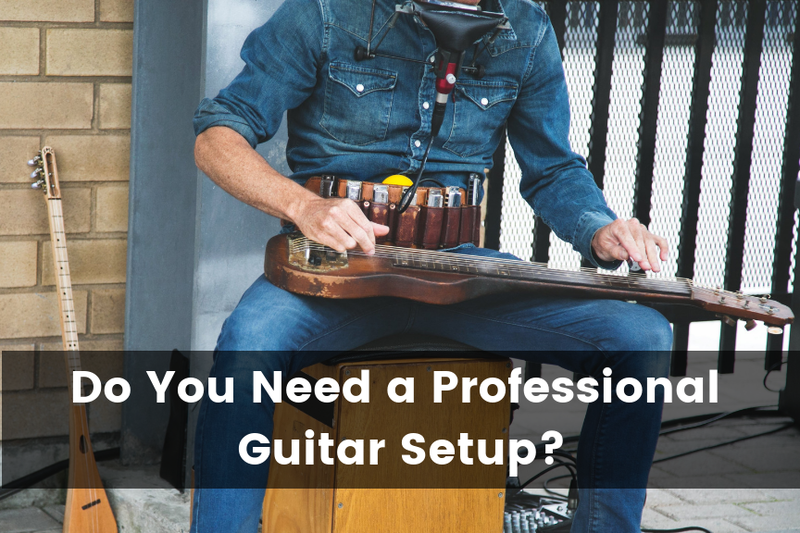 What is a Professional Guitar Setup? A professional guitar setup is a series of adjustments that are made to the guitar that allows it to play and sound optimal. This is considered basic maintenance that could include adjustments to the neck, string height, tuning stability, hardware adjustments and more. What Does a Guitar Setup consist of? When you take your guitar to a professional luthier or guitar tech, a guitar setup will typically consist of various activities such as adjusting the string height, intonation, truss rod, and action. These are the essentials included in every guitar setup. Depending on the actual guitar and its current condition, there may be additional activities that are a bit more involved, such as fret dressing, filing the nut, adjusting the tremolo, or cleaning the frets. Regardless of whether you have an acoustic or electric guitar, it will have a metal rod running through the neck into the body called the truss rod. This allows you to adjust the amount of relief in the neck since guitar necks naturally warp over time with changes in the environment. When you take your guitar a to a professional luthier, he’ll examine your guitar’s neck to determine whether there is too much relief in the neck, resulting in a bow shape or not enough relief causing a back bow. Having either too much or too little relief in the neck can either result in extremely high action, or fret buzz. The goal is to keep the guitar neck almost completely straight with just a little bit of relief. If your guitar has a floating tremolo, then it will require some additional setup to ensure proper tuning stability. This process involves perfectly balancing the tension between the strings and tremolo’s spring system, allowing the tremolo to freely move back and forth an equal distance. This will allow you to use your tremolo arm for crazy dive bombs and whammy bar tricks without your guitar going out of tune. String action is the distance between the strings and the fretboard. Higher action means there is a large distance between the string and fretboard, meaning you’ll have to press down a lot harder on the frets to play a note. Lower action means there is less distance between the frets and the strings, meaning it will not require as much force to play a note. Every guitar player has their own preferences, so you’ll need to have your guitar technician set the string action in a way that is compatible with your specific playing habits. Some people prefer the guitar’s action to be as low as possible while others prefer it to be high. High action ensures that there is no fret buzz and allows for the strings to vibrate and ring out for longer. However, the tradeoff is that it can be difficult to play since it requires you to press down on the fretboard with more force. If the guitar’s action is positioned much lower in relation to the fretboard, it is much easier to play, but can also lead to fret buzz in some cases. Generally, most people prefer to play with low action. When you take your guitar in for a professional setup, they will typically adjust the string action one of two ways. They will either adjust the action by tightening the truss rod to straighten out the neck, or adjusting the screws or saddles on your bridge. One of the most important aspects of a guitar setup is adjusting the intonation. A guitar’s intonation refers to how well it stays in tune throughout the entire fretboard. For example, say you tune your guitar as you normally would. You would tune each string one by one strumming the string open without fretting anything. Then when all of the strings are in tune and start playing, as you move down the neck, you notice that the guitar sounds out of tune, even though the open strings are still in tune. 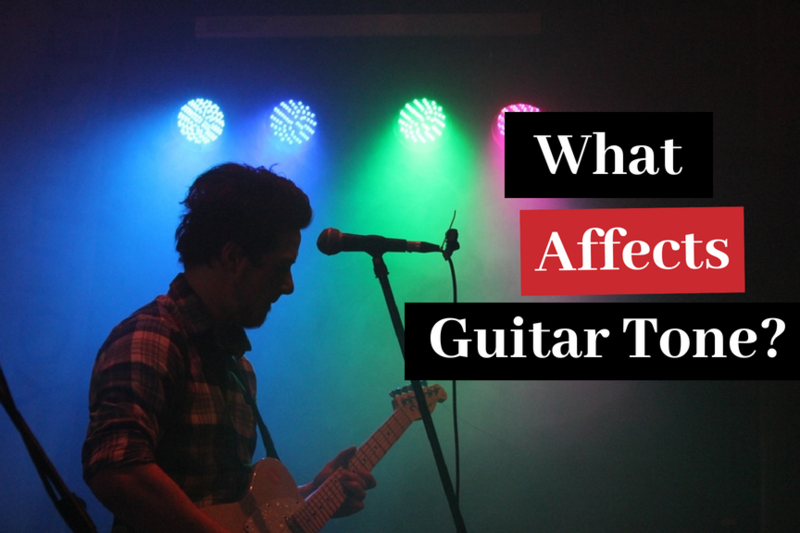 This is due to the guitar not being intonated properly, and it will completely ruin your sound no matter often you tune your guitar, or how well you play. When you take your guitar in for a professional setup, he’ll typically test the guitar’s intonation by strumming the open string and seeing if the 12th fret (octave) matches. He’ll then adjust the saddles at the bridge depending on whether the note at the 12th fret is sharp or flat. Since the 12th fret is the halfway point between the bridge and the nut, if the open string and 12th fret are both in tune, then the rest of the notes on the guitar will also be in tune. Intonation can be tricky to set up properly but is absolutely essential. Like I said, if your guitar isn’t properly intonated, you’ll sound like crap even if you play every note correctly. So if you are a beginner and aren’t comfortable setting the intonation of your guitar, then taking it to a professional luthier is definitely worth it for that reason alone. Guitars are made of wood, which comes from trees. Scientifically, trees have to stay hydrated for survival. After the trees are cut to make wood that is then used to make the guitar, the wood requires hydration for the well being of your guitar. If not done, your guitar can easily crack among other forms of irreversible damage. This can be attributed to the lack of moisture. When you take your guitar in for a setup, your luthier will typically use a special fretboard conditioner and polish to keep your guitar hydrated. Fret dressing is essentially leveling and reshaping the frets to restore them. Over time, as you press down your metal strings against your metal frets, the frets will wear out. This eventually leads to dented frets, rough fret edges and uneven frets. If your guitar’s frets are dented or uneven, it will lead to terrible fret buzz. Fret dressing is not typically a part of a regular guitar setup, as it requires a lot of work filing down each fret one by one to make sure they’re all leveled. This process is usually only necessary for guitars that are much older. And in some cases, if the frets are unrepairable, or have been dressed in the past too many times to the point that they are too small, you can have a luthier completely remove them and re-fret your guitar entirely. Contrary to popular belief, a guitar’s fretboard is actually not completely flat. Different guitar manufacturers produce guitars with a different fretboard radius. For example, Fender guitars usually have a more rounded fretboard radius, whereas Gibson guitars usually feature a much flatter fretboard radius. Here’s a great guide on guitar fretboard radius that goes over this in much more detail. In summary, your guitar’s strings have to be aligned to the same radius as the fretboard. Most electric guitars have bridges that are built with string radius adjustment screws. You’ll need to make the proper adjustments based on your guitar’s bridge and your necks fretboard radius to ensure that everything is aligned properly. If not, it could result in fret buzz and awkward string action with some strings being too high and others too low. Why Do You Need a Guitar Setup? If you’re buying a brand new guitar, it’ll likely be fresh from the factory. New guitars are almost never set up to play optimally right out of the box. Due to the fact that most guitars are manufactured and shipped overseas before they end up in a guitar store or warehouse, there are almost always some deficiencies during transit. More often than not, when you get a new guitar, the action will be very high and there will be some fret buzz. Even if there are no glaring issues, it still won’t be set up to fit your style of play. Having a professional setup will ensure that your guitar feels comfortable to you and sounds the way it should, allowing you to get the most out of your instrument. Even if your guitar is not brand new, it will still require some maintenance every once in a while. Over time, your guitar will suffer from wear and tear including, warping of the neck, wearing down of the frets, dried out fretboard, fret buzz, etc. This is completely normal, even if you properly maintain your guitar. On average, a professional guitar setup will cost between $40-$100 depending on the guitar and where you take it to get set up. This will include the basics, such as setting the action, intonation and neck relief. If you have a guitar with a Floyd Rose floating tremolo that needs setting up or you have worn out frets and need a fret dressing, then they will typically charge extra depending on how much work needs to be done. Fret dressing can typically cost anywhere from $80-$150 alone due to how much time and work is required to file down each fret one by one to ensure they are leveled. 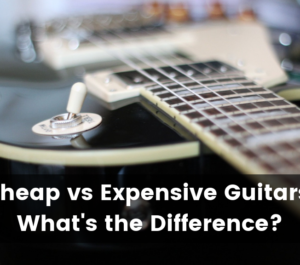 Keep in mind that costs can vary greatly depending on where you go (local guitar shop vs corporate chain, like Guitar Center). How Often Should You Have Your Guitar Setup? 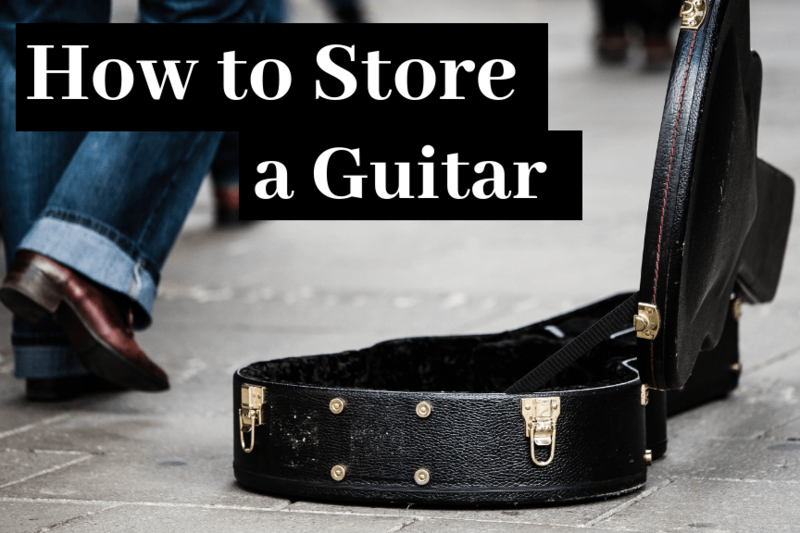 On average, you should look to take your guitar in for a full setup twice a year. Throughout the year you can also make some of the minor adjustments on your guitar more regularly. This could include adjusting the action and intonation as you see fit. If you take your guitar in for a professional setup twice a year, then it will require very minimal adjustments throughout the rest of the year. I usually make it a point to get my guitar setup between the cold and warm seasons, so Winter and Summer. This is usually the best time to have your guitar set up because the drastic change is the weather is when the wood in your guitar is going to react the most substantially. In addition, you can think of your guitar like it’s a machine with a ton of moving parts. Your guitar will undoubtedly require maintenance just like you service your car to run smoothly. If you play your guitar four times a week you may not have to wait a year long to get it set up. On the other hand, if you have not played your guitar for almost 6 months, you may need to take it for a professional set up to restore some functions. Any other time you notice a persistent issue with the sound while playing, you may need to take it to an expert for a partial set up. If you visually assess your guitars physical condition and notice that something is wearing out, it is a good sign to take for a setup. 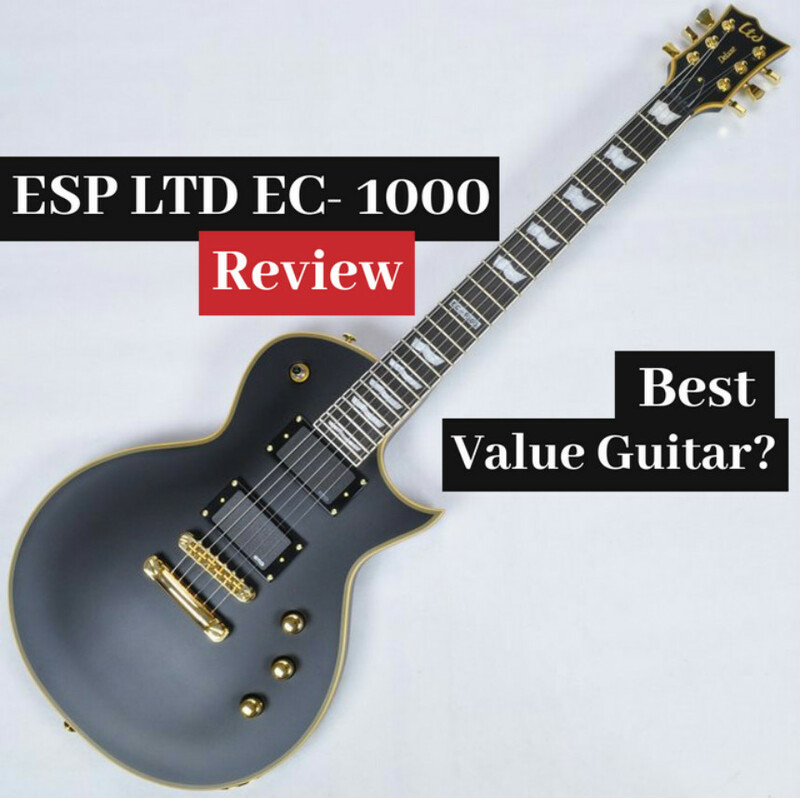 In short, it is recommendable to have a qualified technician set up your guitar at least twice a year. However, any other time you deem it necessary should do. Can You Setup Your Guitar on Your Own? 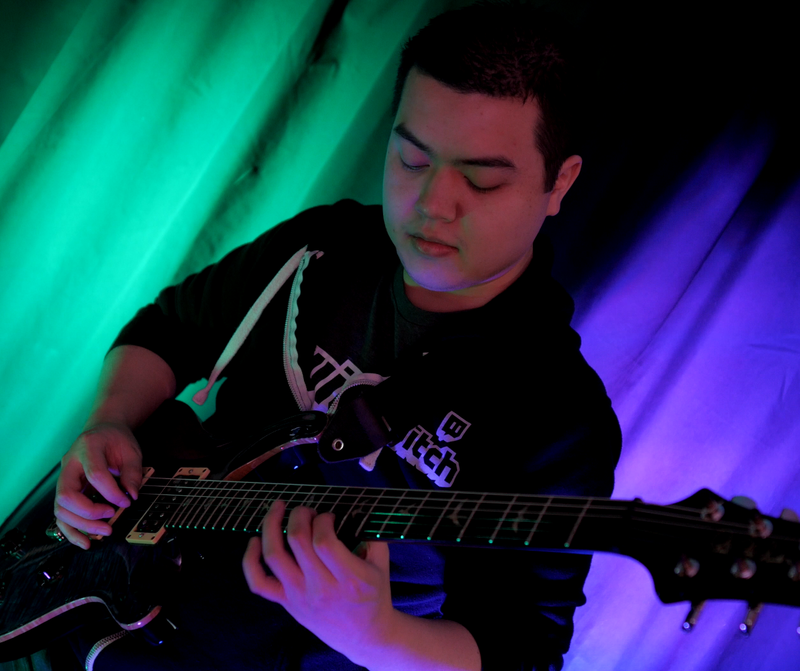 Yes, You can absolutely learn how to set your guitar on your own. Many of the steps are actually quite simple. However, if you just bought your first guitar and are not comfortable making these adjustments, I would suggest bringing your guitar to a professional luthier to avoid the risk of permanently damaging it. This is especially true if you have a guitar with a Floyd Rose or other floating tremolo. You should not try to set up a floating tremolo on your own if you’re a beginner. My recommendation would be to get your guitar set up by a professional once or twice a year to make sure all of the major adjustments are made properly. From there you can learn how to do some of the basic adjustments on your own, such as adjusting the string action and intonation of the guitar. You can periodically make these adjustments as necessary throughout the year while you wait for your next full setup. A professional guitar set up is extremely important for everyone who owns these incredible instruments. Nevertheless, you should be keen on whom you give the job to set up your guitar. A quack can cause irreversible damages on your instrument. This would not only result in an inconvenience, but also a loss. More so, if your guitar is quite pricey. Well established guitar stores should be your preference whenever you are seeking an expert to set up your instrument. Finally, you shouldn’t wait for your guitar to manifest a myriad of issues for you to take for a complete setup. Prevention is always the best policy. What Parts of an Electric Guitar Affect Tone?